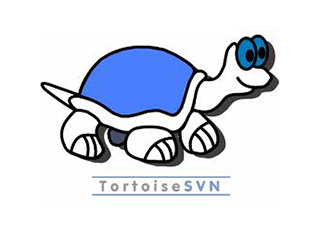 Upgraded Tortoise SVN installation with CollabNet® Subversion® Edge. Helps manage scores of repositories, dating back years. Uses checkout, update, commit, and other Subversion commands in coordination with coworkers. Uses Repo Browser to search for content. Implemented and maintains regular backups of hotcopies of repositories, as to Cloud. CollabNet is a trademark or registered trademark of CollabNet, Inc. or its licensors in the United States and other countries. Subversion is a registered trademark of the Apache Software Foundation.